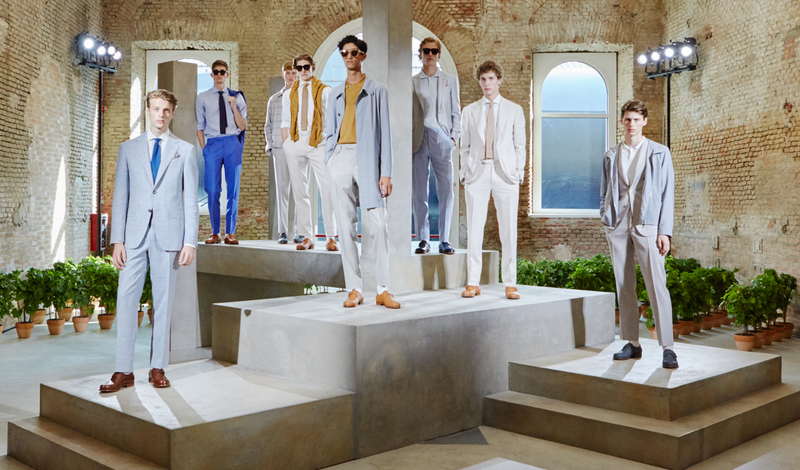 Canali’s SS’19 collection is a hit. 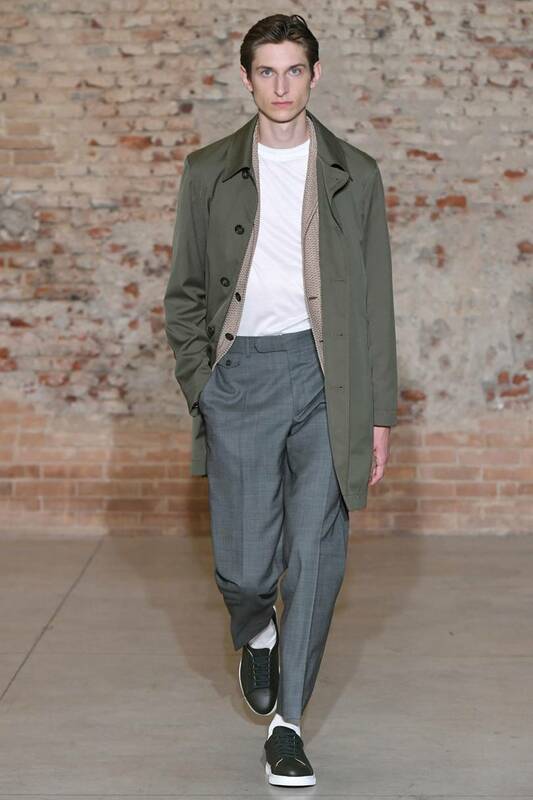 With its latest offering, The Italian fashion house brings a modern casual, yet sophisticated feel to it’s already established sartorial style. 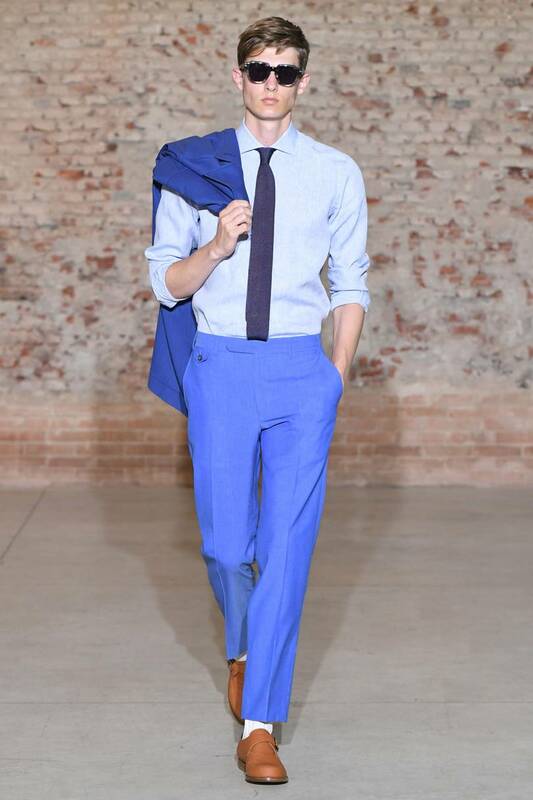 Since 1934 Canali has been producing top-quality garments and cultivating the culture of Italian style. 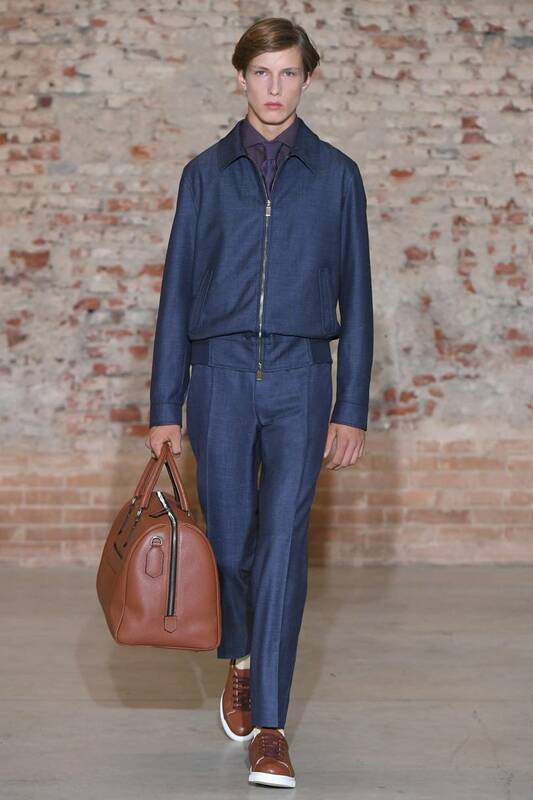 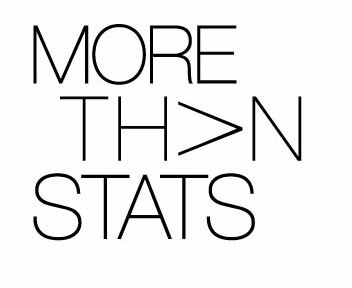 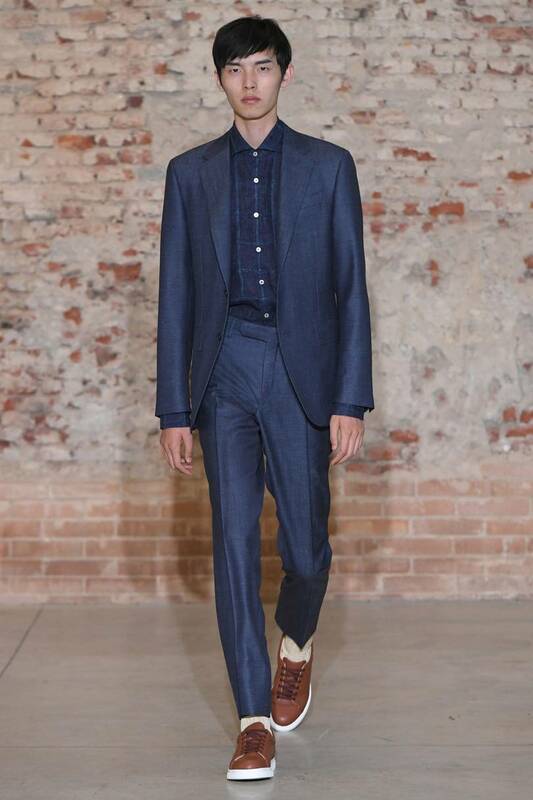 Today Canali has grown to be one of the biggest menswear fashion brands in the world. 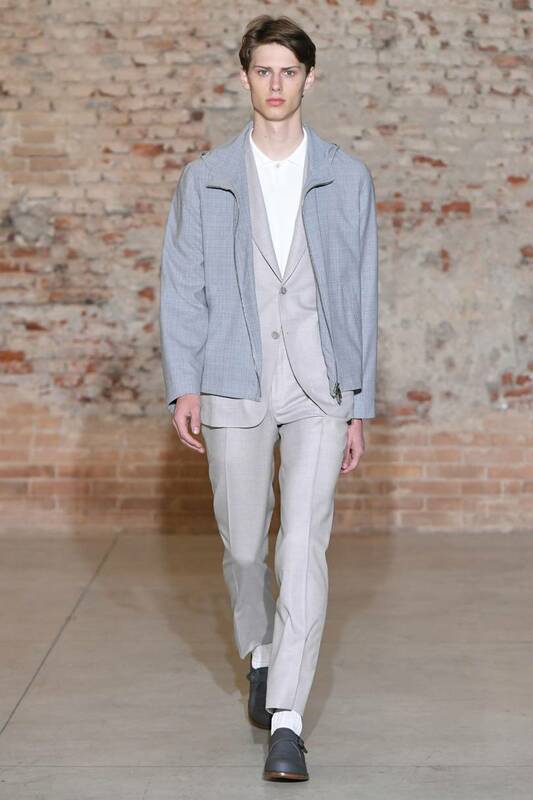 Browsing through Canali’s SS’19 set you’ll come across flawless slim fit suiting paired with sleek crew neck t-shirts, suit separates that coordinate beautifully, and an assortment of versatile outerwear pieces. 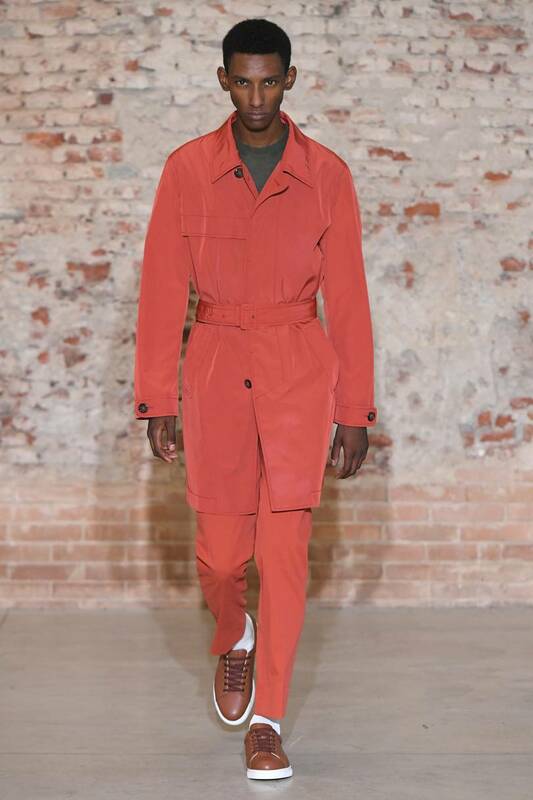 Check out a few of our favorite looks from the collection below. 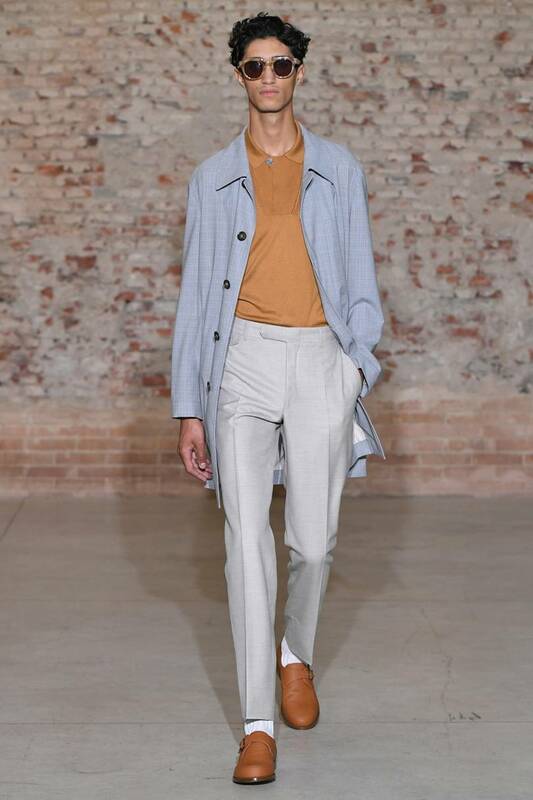 Click to see full collection.